Festival El Saber del Sabor Begins! I am in Oaxaca again. 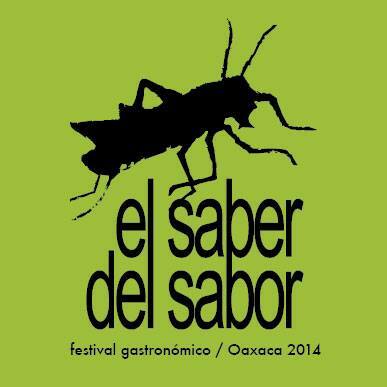 Earlier in the year, I wasn’t sure I’d return for my 5th year, but when I saw that the Festival El Saber del Sabor, a gastronomic event, was happening in Oaxaca around the time I normally visit, it was a sign that I should book my ticket. 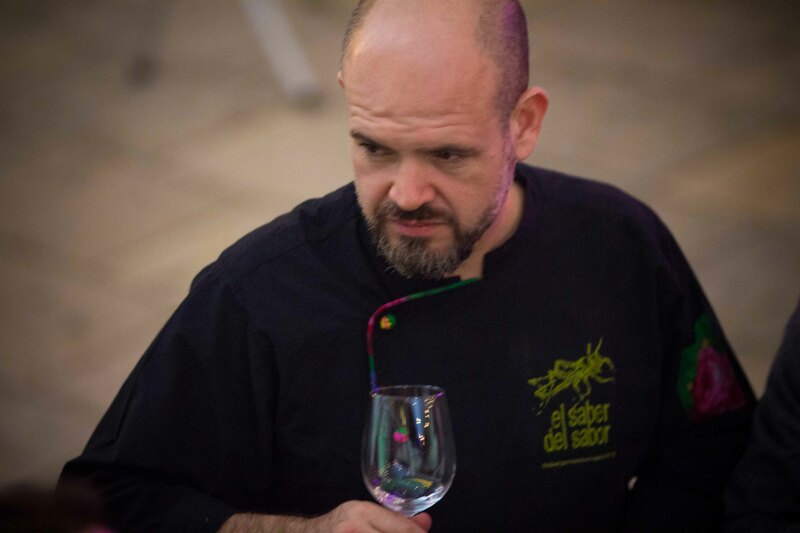 I must say that other than the dates of the festival, and then the line up of chefs that would be attending the event, it was very difficult to find out any other information. 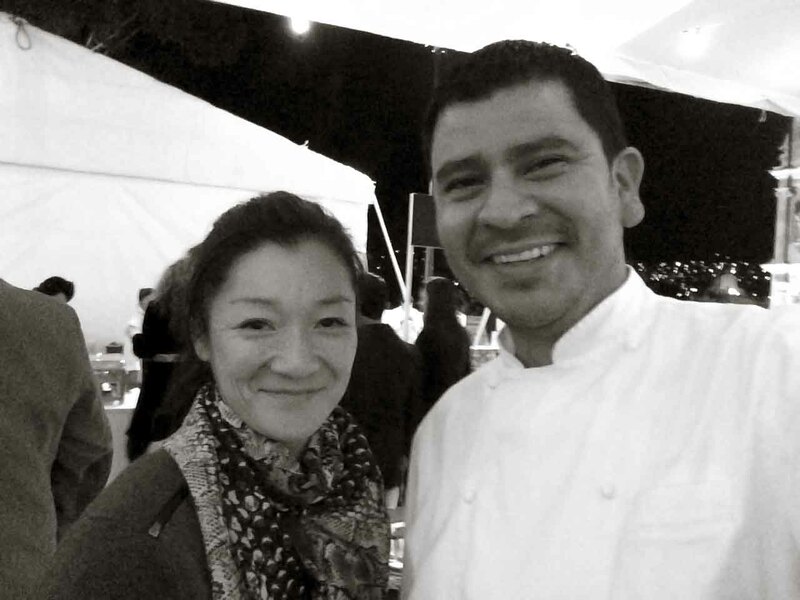 I had originally learned of the Festival 2 years ago when I’d spent the day with Chef Alejandro Ruiz. El Saber del Sabor, loosely translated as “the knowledge of flavour” brings chefs from all over Mexico (and the world) to Oaxaca to discover and learn more about Oaxacan cuisine. The festival always begins with a huge celebration, where cooks from all regions of Oaxaca are invited to cook their traditional dishes. 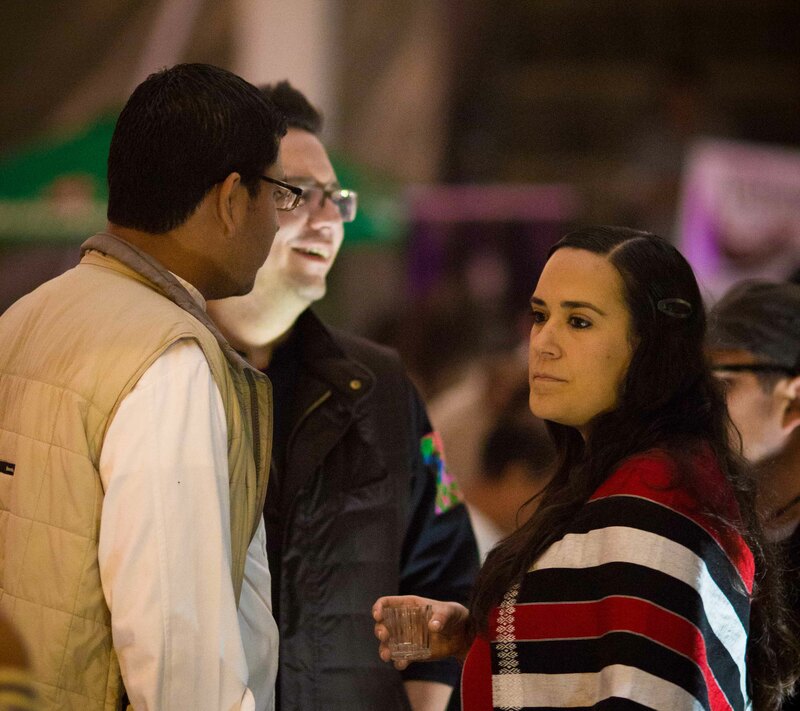 As Alejandro spoke of the festival, and of the treasure of Oaxacan cuisine with pride and enthusiasm, I knew immediately knew that one day, I’d return to attend El Saber del Sabor. 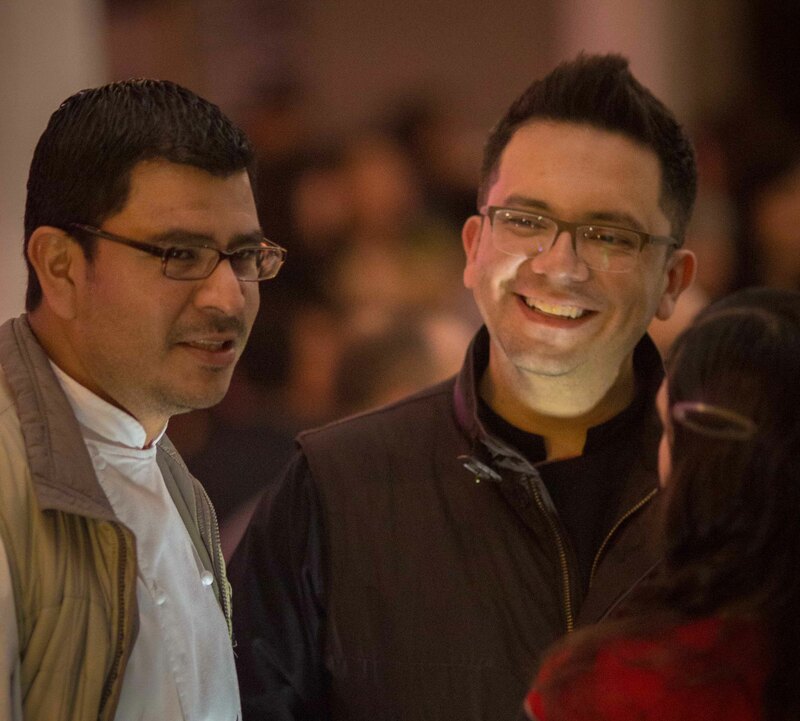 I got in touch with Chef Alejandro as soon as I booked my flight to Oaxaca this year, and stayed in touch with him in the months that followed. I was eagerly anticipating the Opening Celebration and when the tickets were released a few weeks in advance for the dinner, I emailed again to see if I could reserve tickets. I kept pestering Chef Alejandro for a program, but was told, “by next week”, over and over again. When the program was finally released just 2 weeks before the festival, it was a bit shocking to see how pricy the event meals were. At $1500(MXN)= $110(US) a lunch/dinner, these would surely be experience meals outside the price range of most locals. I was coming down specifically for the festival and in comparison to meals of this type in the US/Canada/rest of the world, it was a “bargain”, but it still made me think I needed to be thoughtful with my festival itinerary. 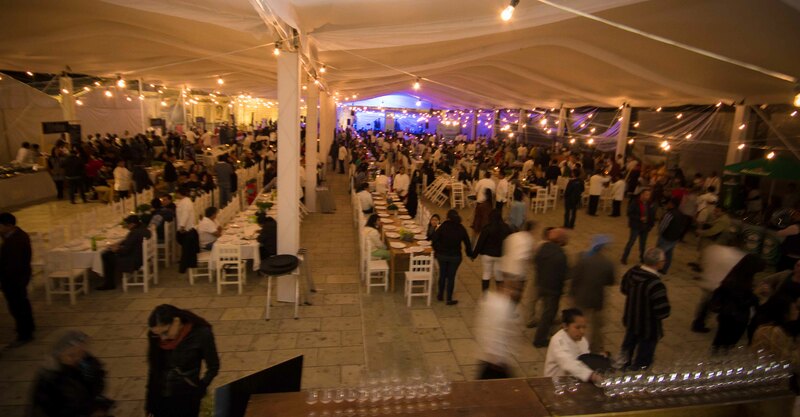 If you were only going to attend one event during the festival, it would be the Cena de Inauguracion (Opening Dinner). 50 cooks, (mostly women) representing the 8 regions in the state come together under a giant tent to serve traditional Oaxacan cuisine. The giant tent set up in Plaza de la Danza beside the beautiful Basilica de la Soledad was an amazing venue for this event. Dinner wasn’t supposed to be served until 9pm, but the doors were open early and hungry guests started pressuring the cooks to serve them food before 9pm. Beer, mezcal and wine were free-flowing and service for the evening was fantastic. The food? Well I had my fill of moles, estofados, tamales, empanadas and more. I have to say my 2 favourite bites of the night were pork; chorizo and ribs in an achilito chili sauce. Photos of the food? Well, that’s where I failed this evening and the reasons for my failure were numerous. First, there were people milling about all of the food stations and it was hard to get photos of the food presented before us. Then, there was the fact that I wanted to make the most of the occasion and became focused on eating as much variety of the regions being represented as I could. Lastly, and probably the closest to the truth of it was that every time I got up to take photos, I’d be distracted by the many Chefs wandering around the event. I am a shy person by nature, but give me the opportunity to speak to a Chef about an experience I’ve had in their restaurant? Well, shy loses to my fear of missed opportunity. So very unlike me, I crossed the room to make (re)connections with the chefs attending the event. 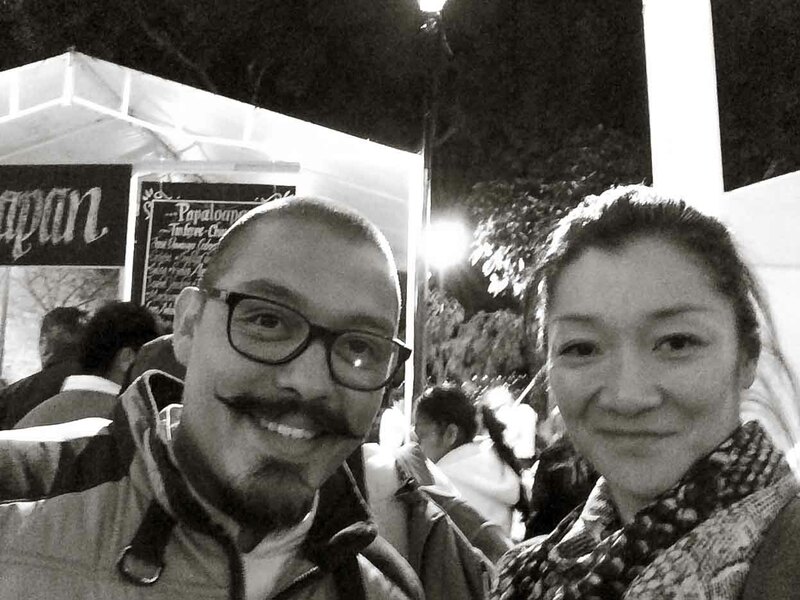 Saying hello to Chef Rodolfo Castellanos from Origen was easy. He’s amazing and I always have the best time at Origen.I was excited to visit his restaurant again this year. Not only was Chef hosting my most anticipated meal of the festival, I was also curious to see the restaurant since he’d moved into the bigger space upstairs. Chef Carlos Garcia from Luvina remembered me from last year and told me that he had reread my post on his restaurant just a few days before! I still remember his tortilla soup to be one of the most delicious I’ve ever had.I knew I wouldn’t have time to visit Luvina again this year, but it does sit on my list for a re-visit. Going up to Mikel Alonso was a bit more daunting. 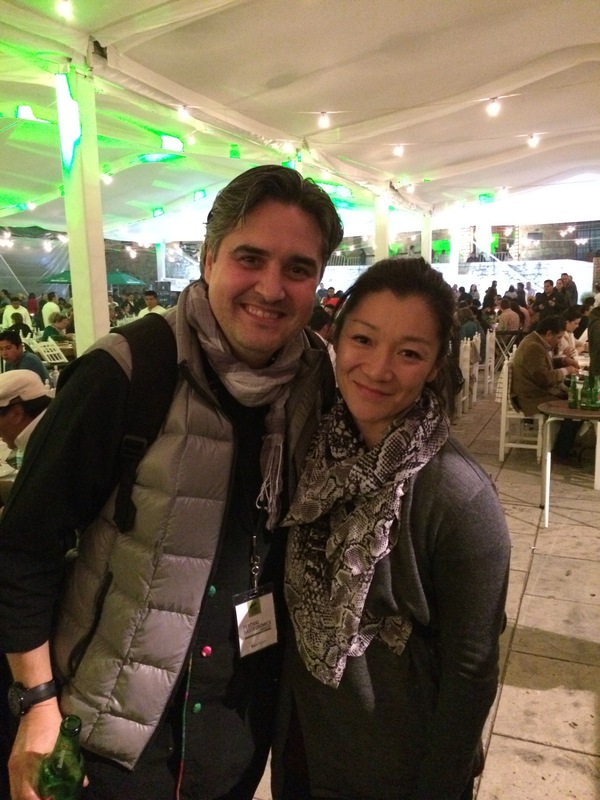 I had eaten at his restaurant Biko in Mexico City last year and had a wonderful time. I didn’t recognize Biko’s other chef Gerard Bellver with his facial hair but thank him for taking such a great shot of Chef Alonso and I. As I wandered the dinner with plate after plate of wonderfully diverse flavours, I started feeling giddy with excitement of the days ahead. The food I sampled was amazing, and the talent of chefs that I were attending the event, a bit awe-inspiring. 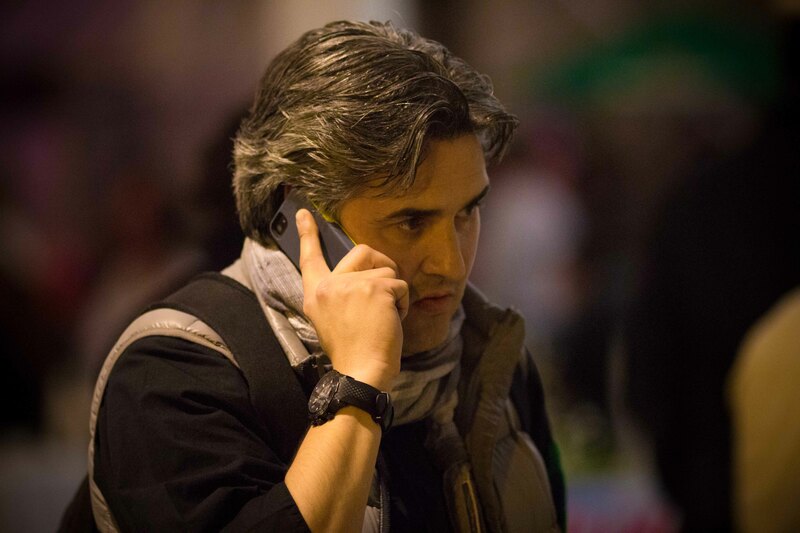 Chef José Ramón Castillo (Que Bo!, Mexico, D.F.) with Chef Rodolfo. 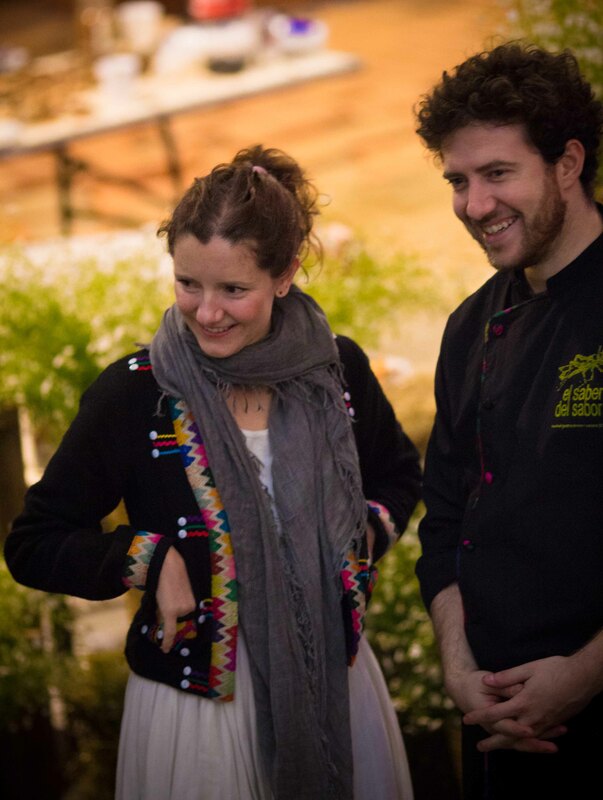 Chef Marta Zepeda (Tierra y Cielo, Chiapas) had some of the most beautiful photos on Instagram I’d seen for the event. Have I mentioned lately how fortunate I am to “know Oaxaca”? Can’t wait to experience the rest of the festival.